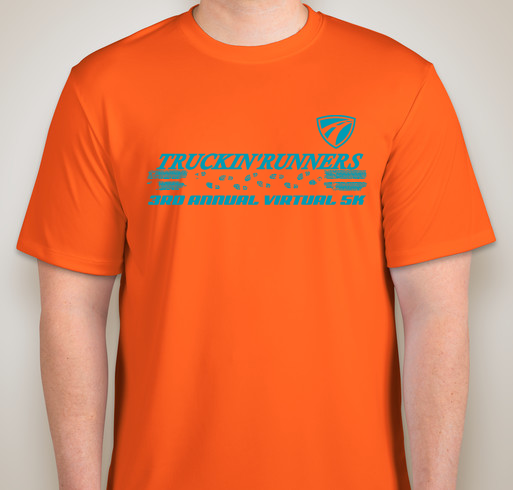 Buy a shirt to help a driver, and get cool gear to wear while you roll out. 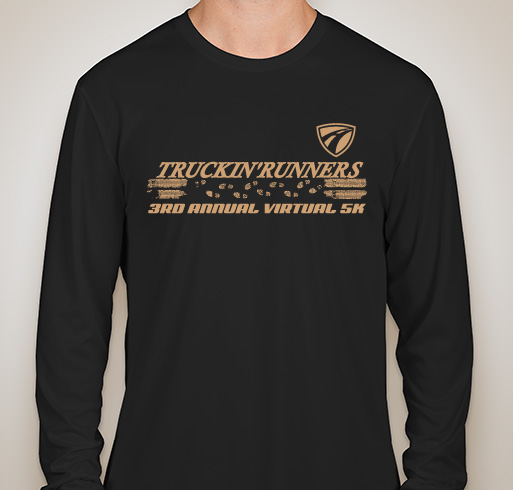 All funds raised will go directly to ST CHRISTOPHER TRUCKERS DEVELOPMENT & RELIEF FUND INC .
You can donate when you buy a race shirt. Race shirts can be purchased here! 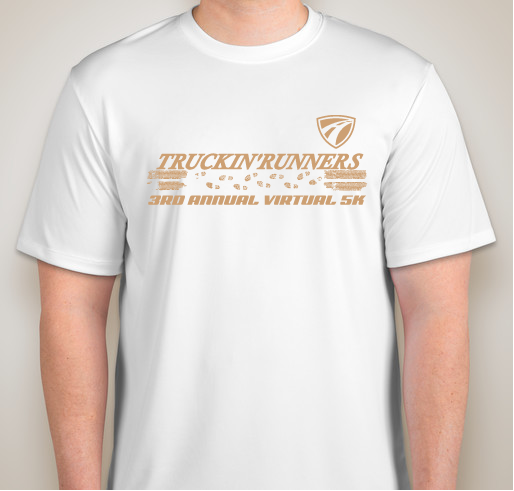 Please include your full name, age on race week, and if you plan on competing against runners or walkers. The St. Christopher Truckers Development and Relief Fund (SCF) is a 501(c)(3), truck driver charity that helps semi-truck drivers whose medical problems have led to financial hardship. The SCF is also working to provide programs that will benefit professional drivers and the trucking industry. The SCF helps semi-truck drivers and their families who have financial needs due to current medical problems. Assistance may be in the form of paying living expenses while recovering from illness and out of work, providing information on how to negotiate price reductions with medical providers and hospitals and/or direct payment for medical services or prescription drugs. The unfortunate result of these circumstances is that drivers a often unable to get treatment in the early stages of disease, allowing the condition to progress to a much more severe state. Minor illnesses become severe, leading to hospitalization and disability. The driver then may lose his/her commercial drivers license and become unable to work. This crees a downward spiral that leads to extreme financial hardship. After witnessing hundreds of truck drivers and their families struggle to survive as a result of catastrophic illness or injury, Dave Nemo, host of the Dave Nemo Show (XM Radio Channel 171 – Open Road) was compelled to take action. He found a willing partner in Dr. John McElligott (“Dr. John”). 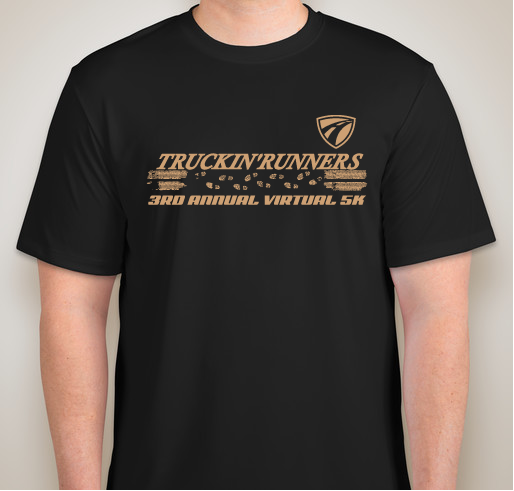 Together, they launched a truck driver charity to come to the aid of professional drivers in need. The organization was incorporated as a not-for-profit organization in 2007. Thanks Jon for always doing encouraging things like this! 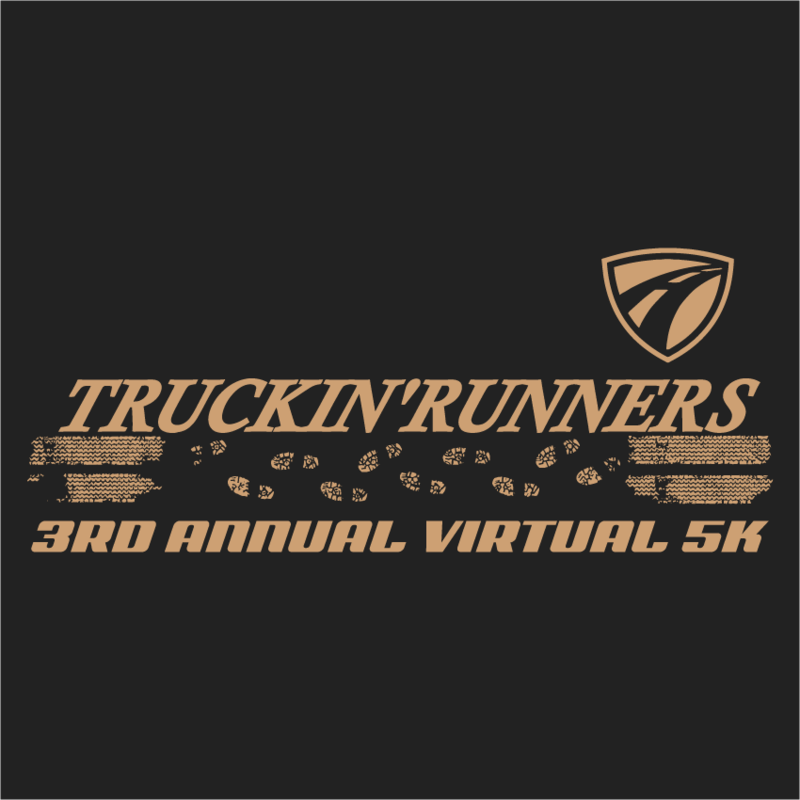 Share Why You Support "3RD ANNUAL TRUCKIN RUNNERS VIRTUAL 5K *"